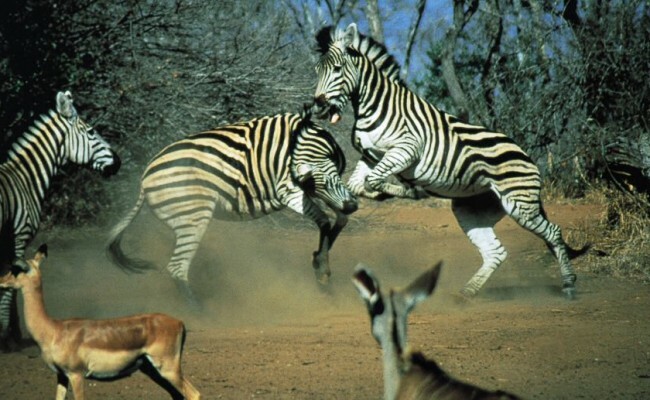 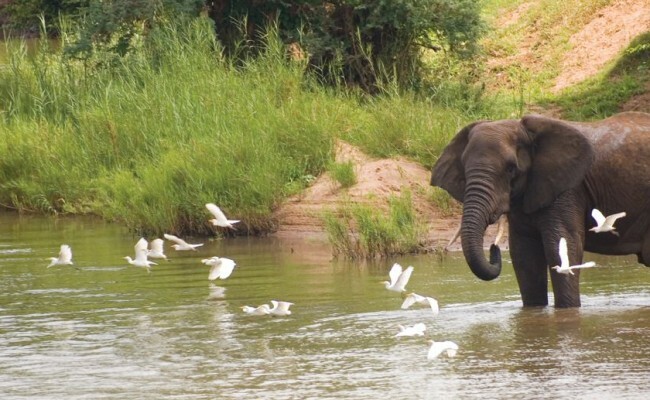 Most probably the best known attraction in South Africa, the Kruger National Park is the second largest reserve in Africa and by far the largest in South Africa. 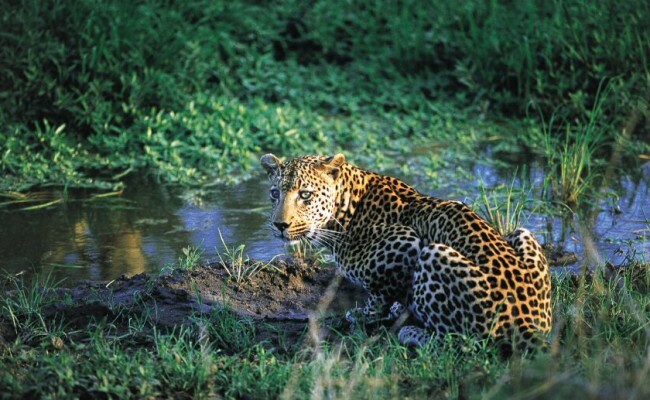 Nearly 2 million hectares of land that stretch for 352 kilometres (20 000 square kilometres) from north to south along the Mozambique border guarantee an almost indescribable wildlife experience. 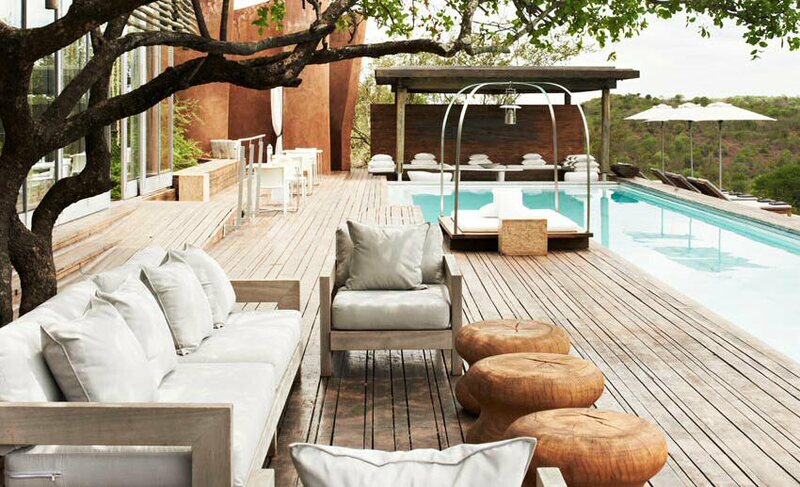 Certainly it ranks with the best in Africa and is a flagship of the country’s national parks – rated as the ultimate safari experience. 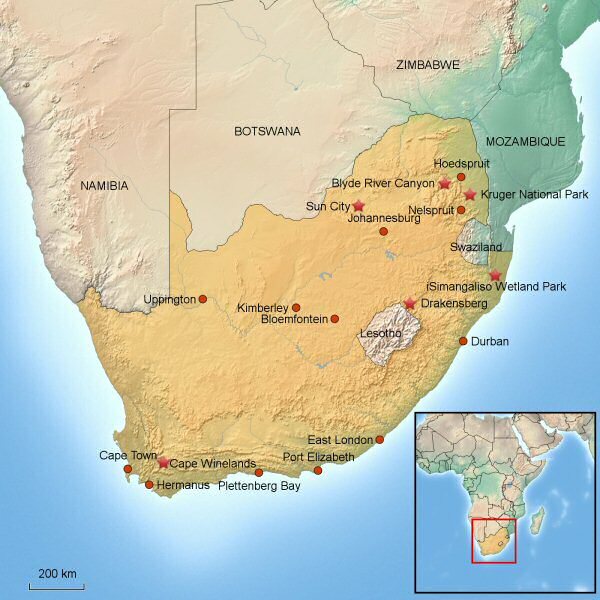 The Kruger National Park lies across the provinces of Mpumalanga and Limpopo in the north of the country, just south of Zimbabwe and west of Mozambique. 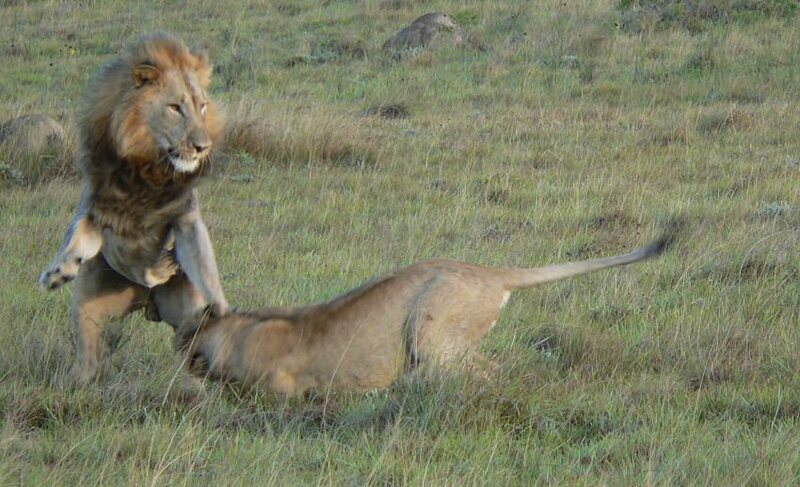 It now forms part of the Great Limpopo Transfrontier Park – a peace park that links Kruger with game parks in Zimbabwe and Mozambique, and fences are already coming down to allow game to freely roam in much the way it would have in the time before man’s intervention. 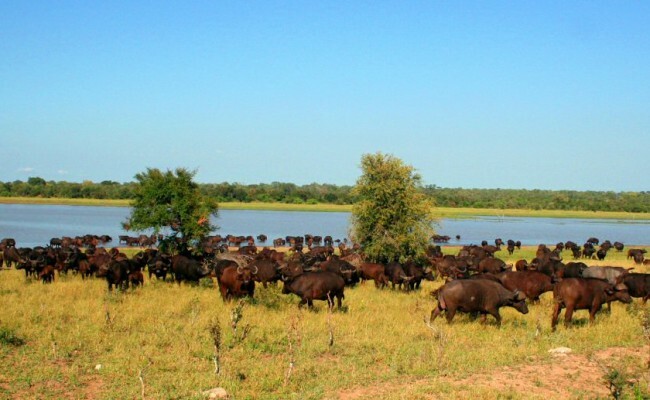 When complete, the Greater Limpopo Transfrontier Park will extend across 35 000 square kilometres, 58% of it South African, 24% Mozambican and 18% Zimbabwean territory. 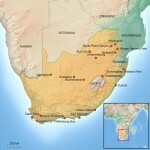 This is the land of baobabs, fever trees, knob thorns, marula and mopane trees underneath which lurk the Big Five (leopard, lion, elephant, buffalo and rhino), the Little Five (buffalo weaver, elephant shrew, leopard tortoise, ant lion and rhino beetle), the birding Big Six (ground hornbill, kori bustard, lappet-faced vulture, martial eagle, pel’s fishing owl and saddle-bill stork) and more species of mammals than any other African Game Reserve. 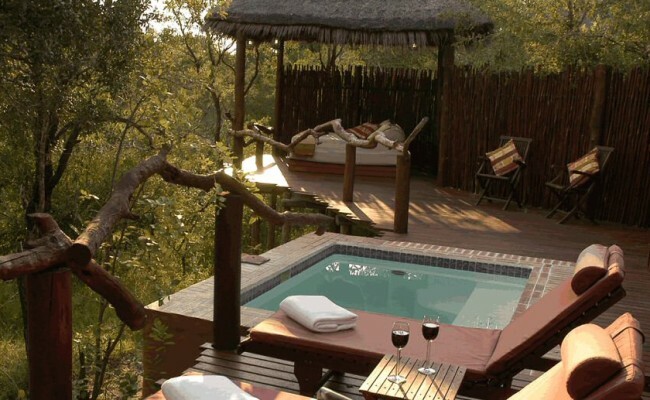 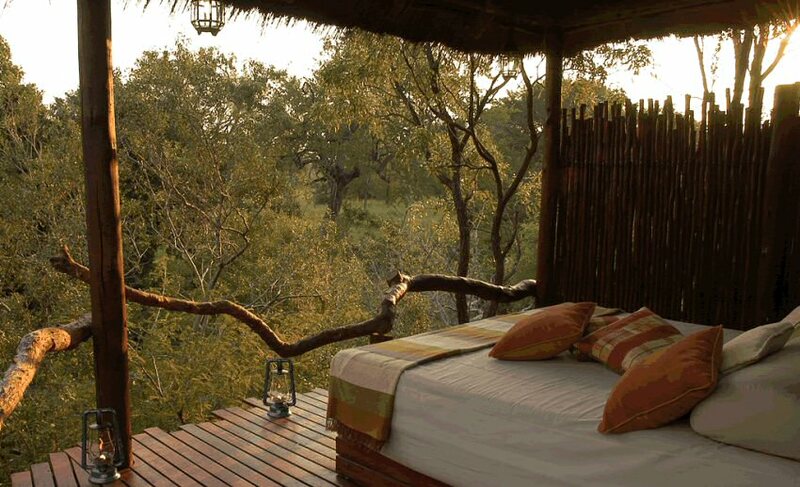 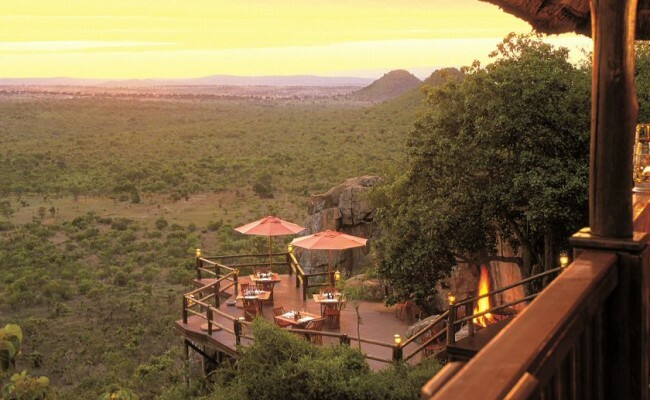 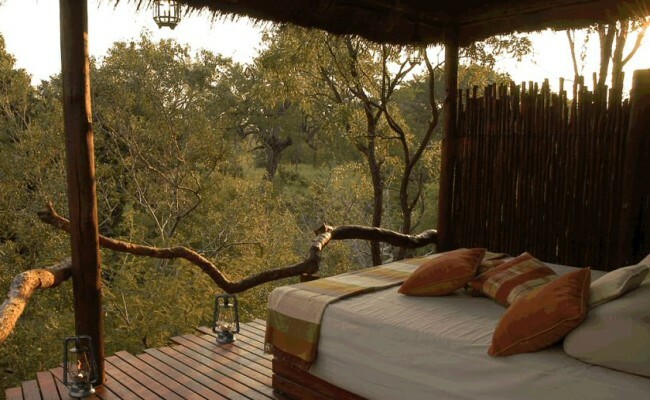 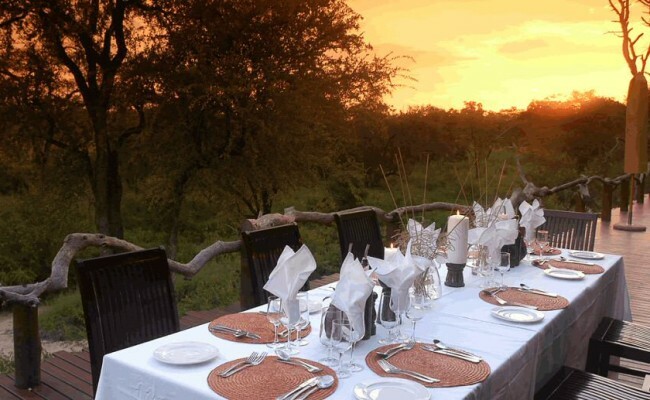 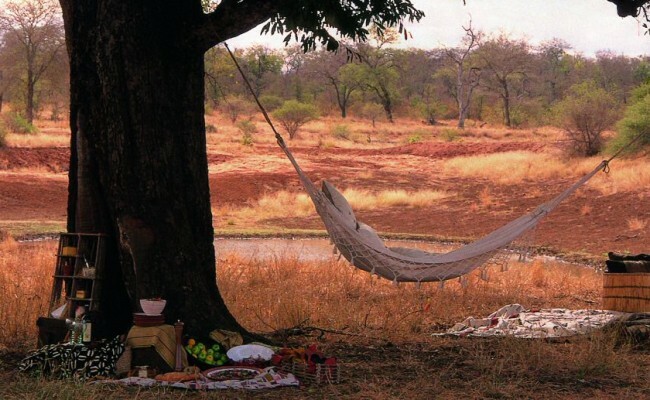 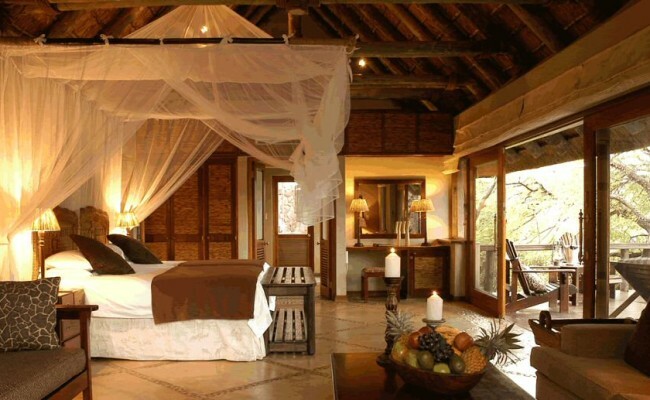 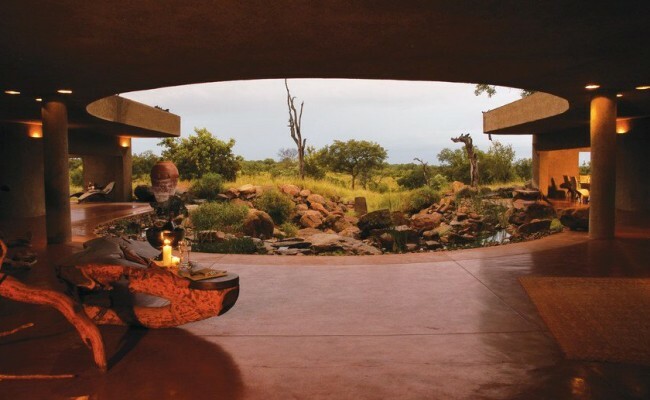 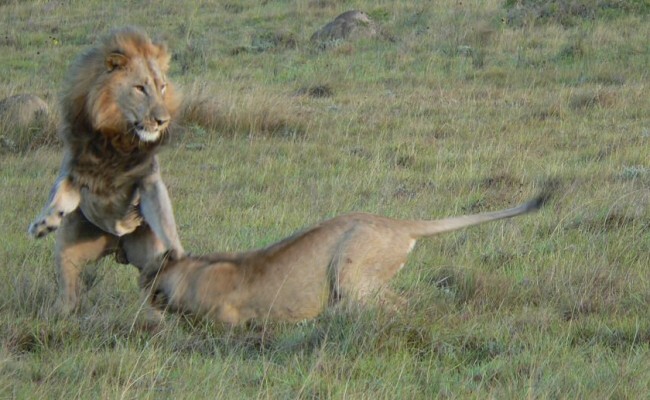 The southern part of the part is no more than 4 hours drive from Johannesburg Airport, and many small towns along the Kruger park offer a large variety of accommodation, as an alternative to the camps within the park, which are often fully booked. 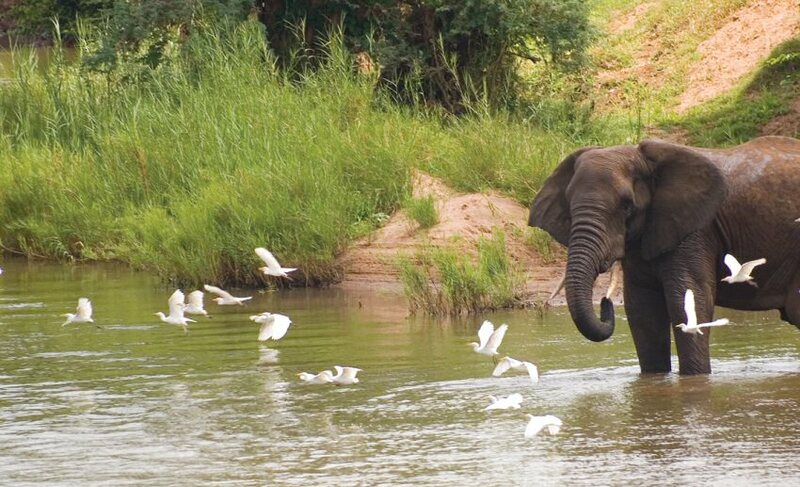 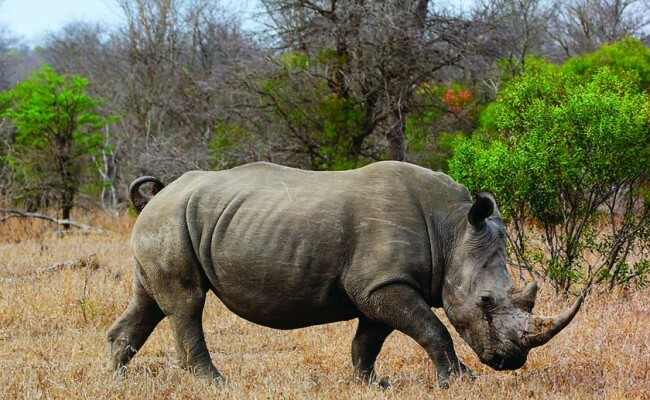 There are regular flights from Johannesburg to Nelspruit, which is a mere 30 minutes by road from the park, and to Hoedspruit, which is about 50 minutes by road from the central Orpen Gate. 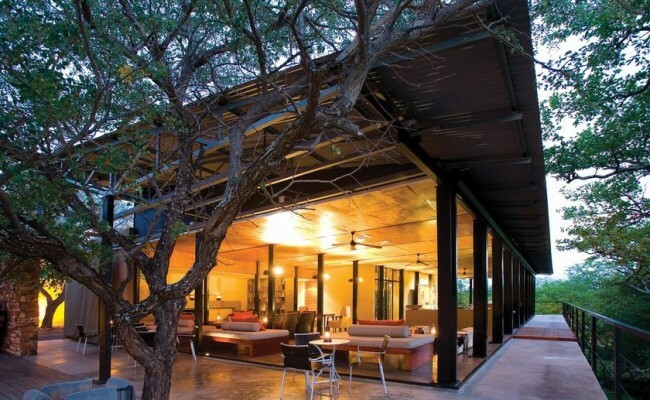 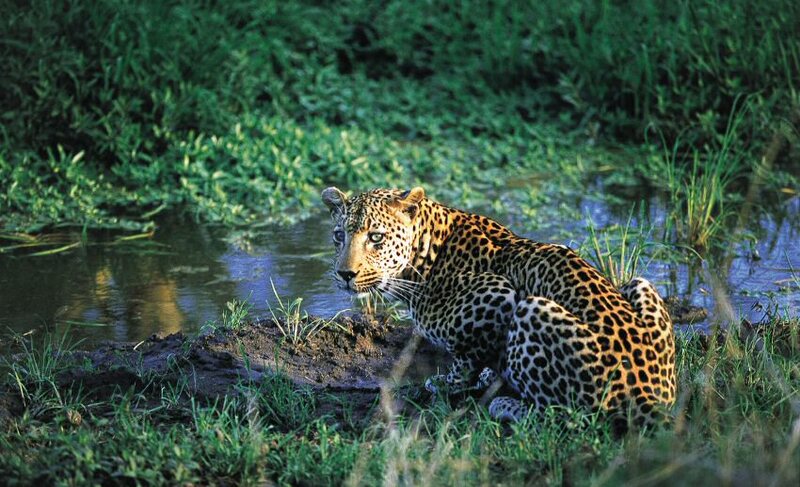 Several companies offer light aircraft transfers from Johannesburg and Nelspruit into the private concessions and the private game reserves bordering the national park. 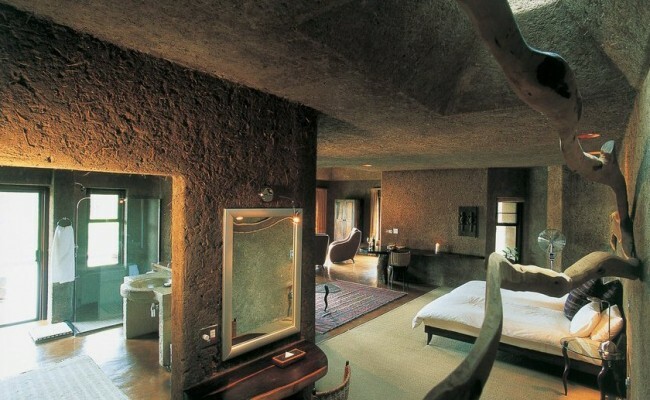 Private concessions within the national park offer very comfortable and often seriously luxurious accommodation, as well as twice daily game drives in open game vehicles, with guide and often also a tracker. But anybody can cruise through the park in their own vehicle, as long as one stays on the marked roads, partially tarred, partially gravel. 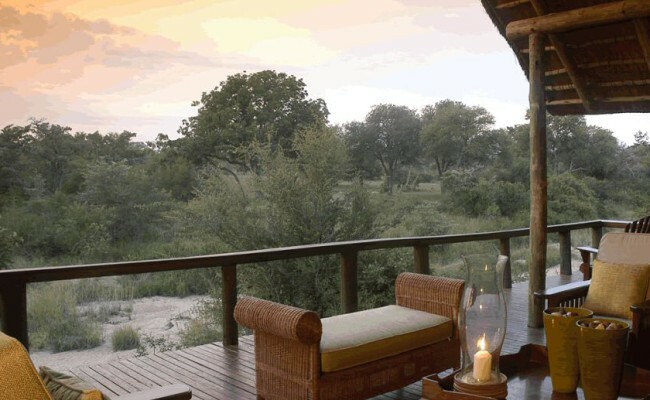 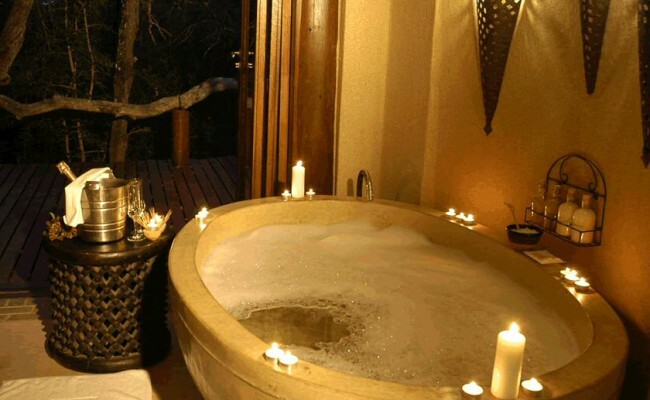 Around the Kruger National Park, on the South African side, there is a wonderful selection of private game reserves, the most famous ones probably being Sabi Sands, Thornybush and Timbavati. 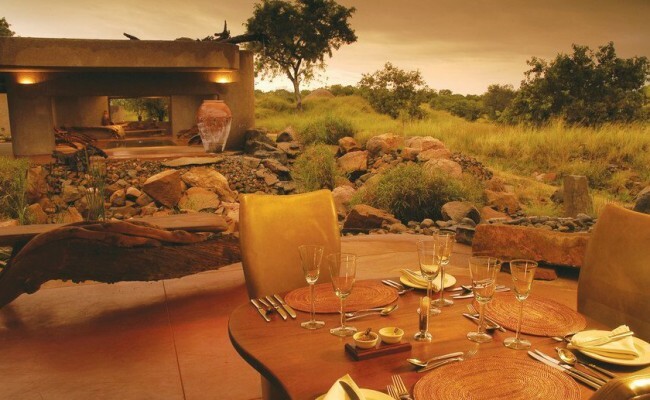 Visitors are not allowed to drive in their own vehicles within those private reserves, and all accommodation booked always includes the guided safaris, as well as all meals. 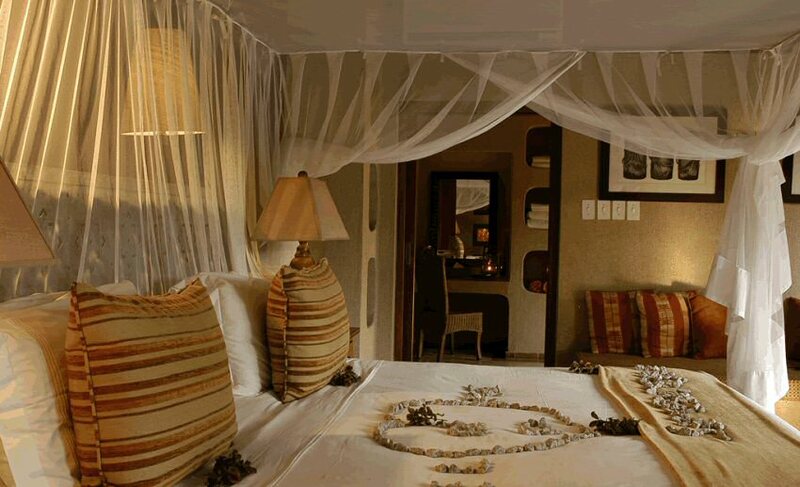 There is such a wide selection of accommodation on offer, with prices ranging from roughly USD 300 per person per night up to USD 1,500.00 per person per night, in the most luxurious accommodation imaginable.